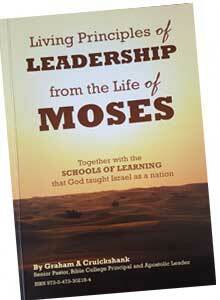 Living Principles of Leadership from the Life of Moses. 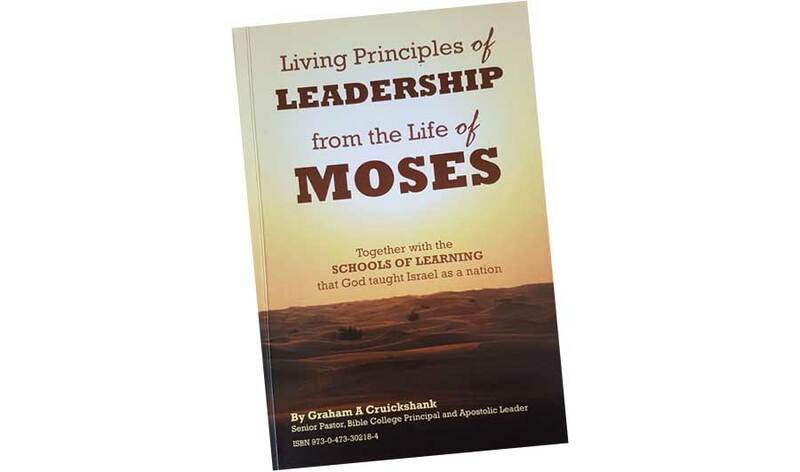 This book is a close study of Exodus, Deuteronomy, Leviticus and Numbers; in particular the living principles God taught Moses, and Israel as a nation. The secret of Moses greatness was his obedience to God. 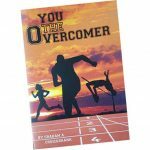 This book is great for small group study, for Bible Schools or night school classes or as a preacher’s resource book.